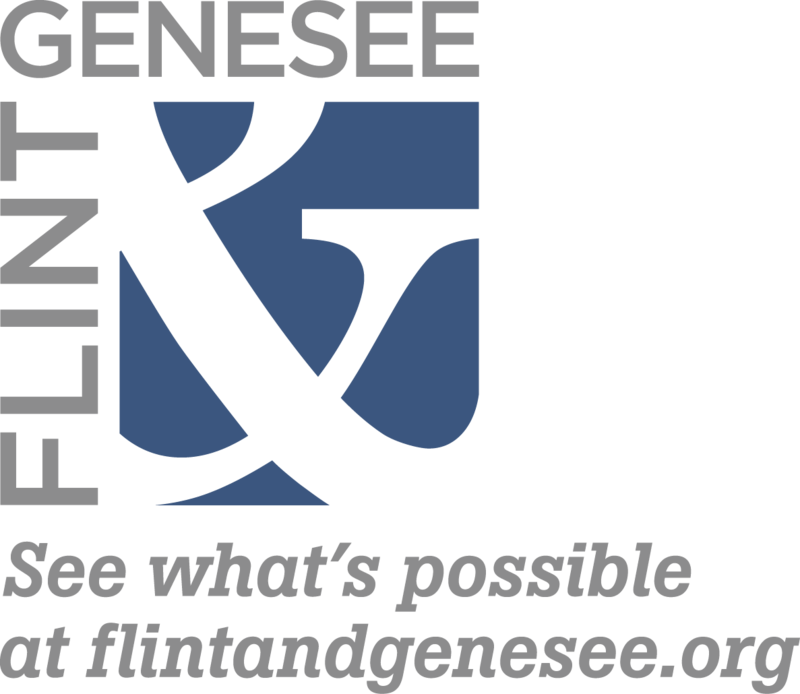 The files below are available for download by media, Flint & Genesee Chamber of Commerce members, and the community. 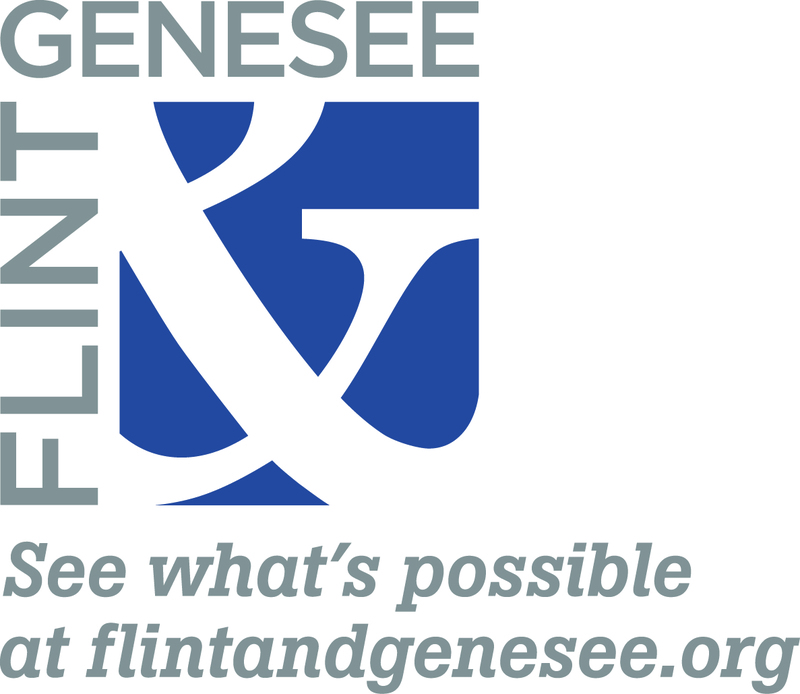 If you need another file type or do not see what you are looking for please contact Amanda Blackburn at ablackburn@flintandgenesee.org or Carol Pongrac at cpongrac@flintandgenesee.org to request the desired file. 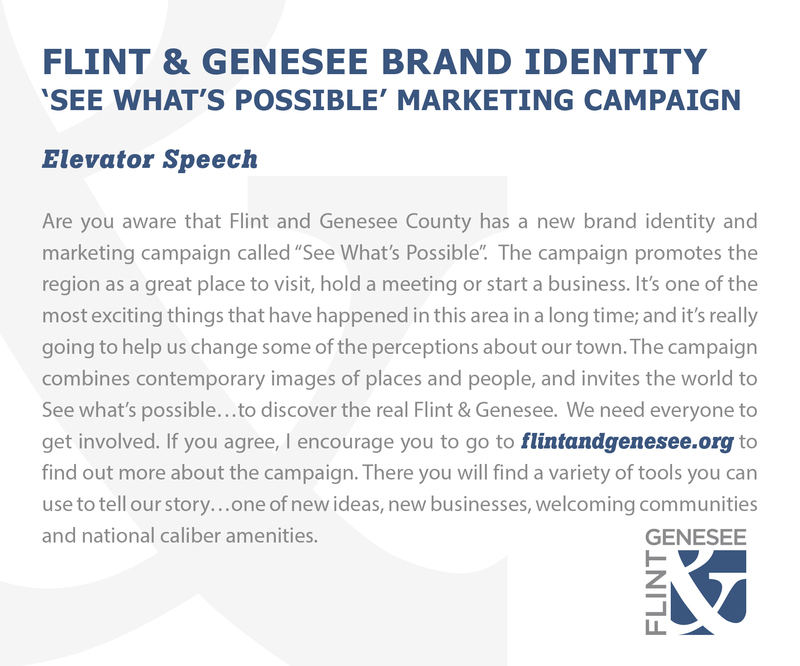 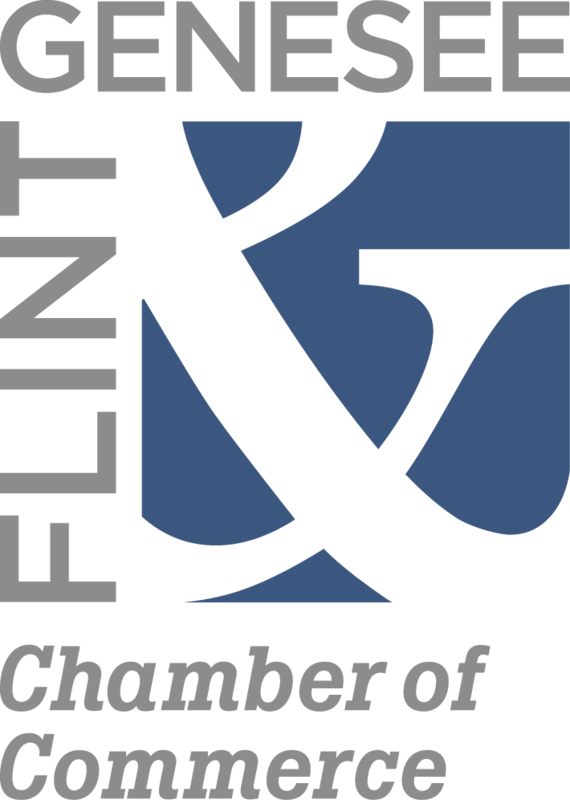 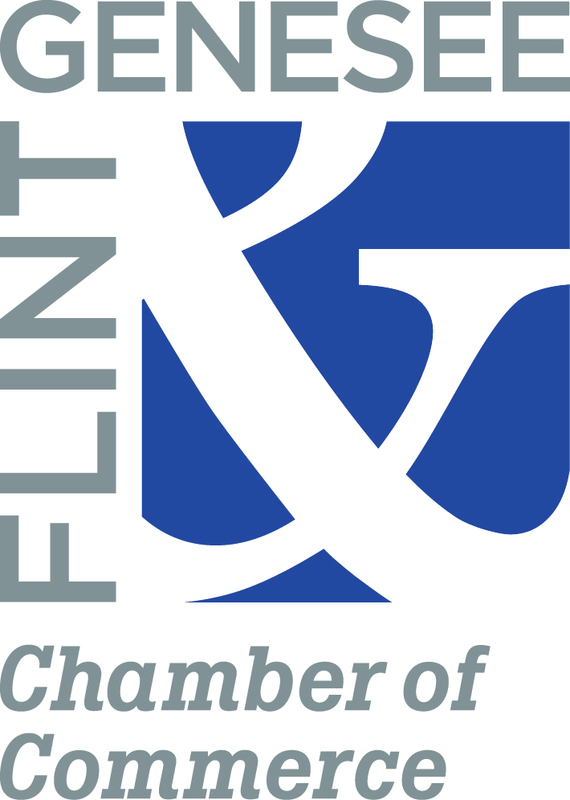 All photos and TV spots must be credited to the Flint & Genesee Chamber of Commerce, unless otherwise noted. 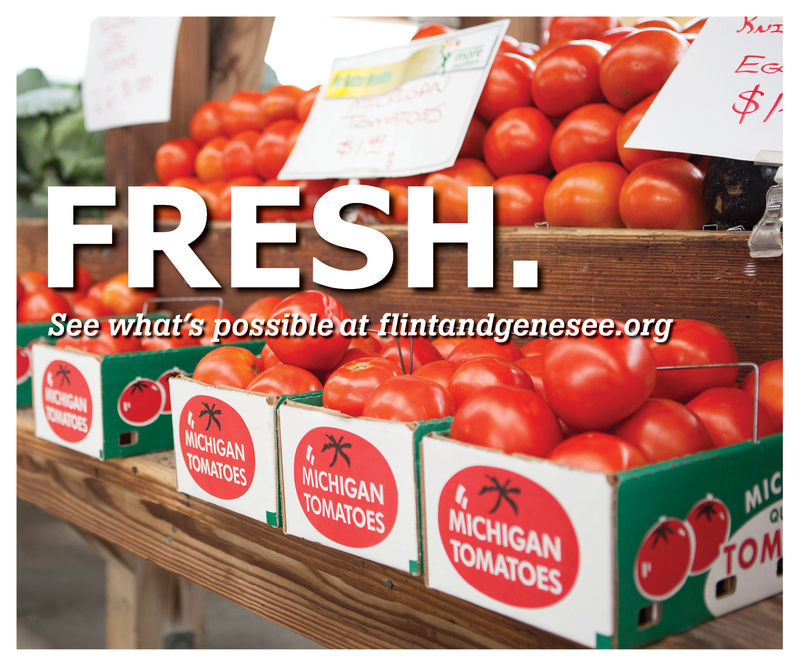 Thank you for respecting this request.